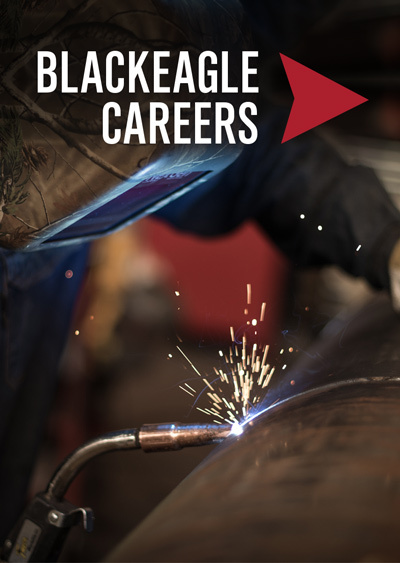 One of the greatest assets at Blackeagle Energy Services is our diverse group of talented employees. They bring exceptional skills to the workplace every day, getting the job done for our clients. We are dedicated to helping provide career-oriented individuals with the financial security and personal well-being they expect from our organization. 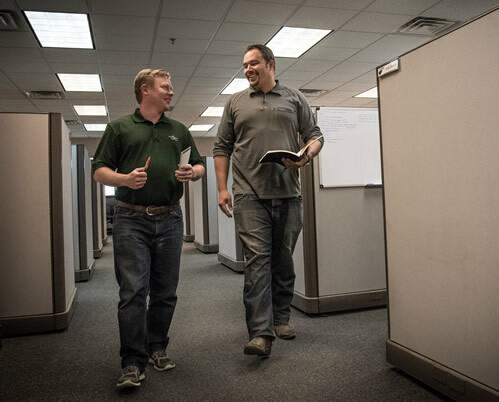 We provide full-time employees with a benefits package that reflects our commitment to them. We strive to attract and retain a talented workforce and have developed a competitive benefits package. We know how important these benefits are to the hard-working employees at Blackeagle. 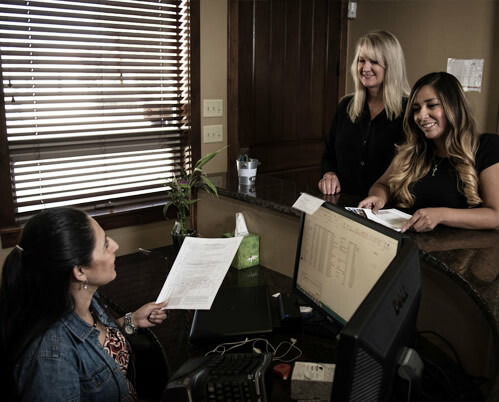 The many benefits that may be provided to regular fulltime-employees at Blackeagle include medical insurance that provides access to health care services with a range of coverage options. We also offer dental insurance to cover quality dental services, and vision insurance to provide coverage at the level you choose, including discounts on eyewear and contact lenses. 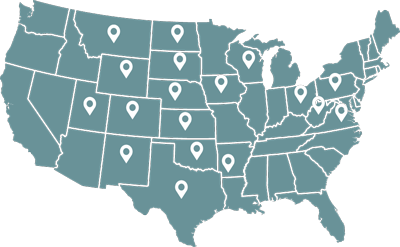 We offer paid vacation and bereavement leave, a 401(k) retirement plan with employer match, flexible spending accounts, tuition reimbursement, and life and disability insurance. When you contribute to your 401(k) plan, you pay less to Uncle Sam because your contribution comes out of your check before taxes are deducted. Your taxable income is less, and so is your tax bill. Medical, dental and vision insurance is offered to employees, providing them with access to health care services. A short- and long-term disability insurance plan is also offered. Use a flexible spending account and give yourself a raise. Contributions to an FSA used to pay eligible health care or dependent childcare expenses are not taxed, so you end up with more money in your pocket. We offer tuition reimbursement for continuing education. For employees wishing to boost their knowledge to help them perform their job even better, this financial help comes in handy.